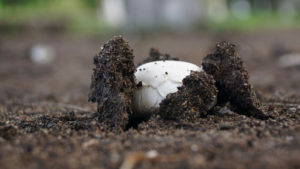 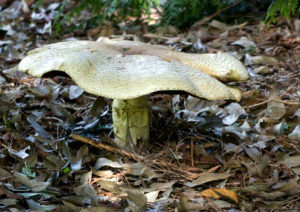 Two billion dollars is the estimated annual crop value of Agaricus bisporus. 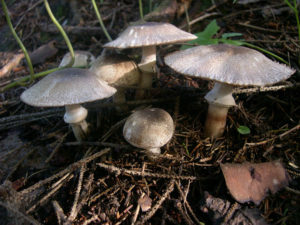 Its common names in English include: common mushroom, culinary mushroom, button mushroom, table mushroom, and portobello mushroom. 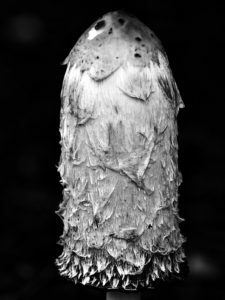 Today’s entry on Agaricus deardorffensis (originally posted as Agaricus praeclaresquamosus, but updated in 2018 to reflect the new understanding) is also partially written by the submitting photographer.